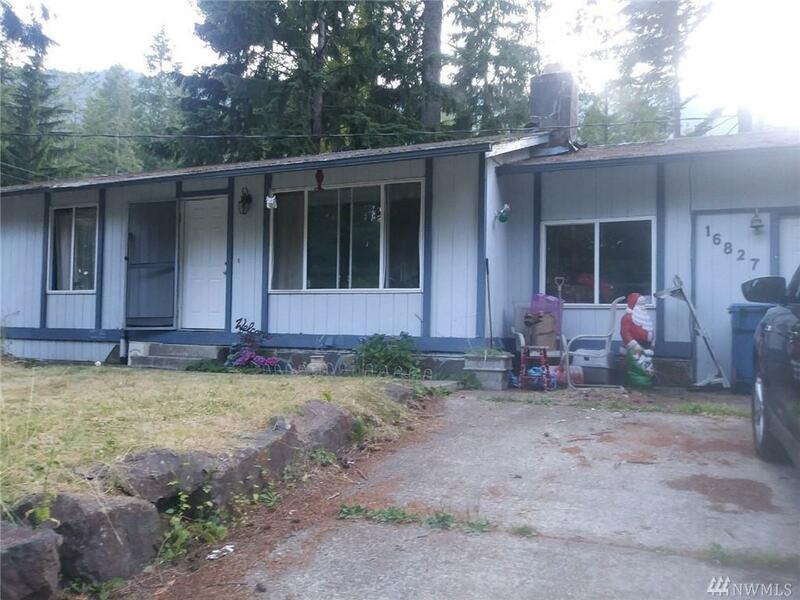 North Bend Fixer - Short Sale. Three bedrooms and one bath on the main level. Root cellar under the house with electrical and heating. Some electrical is not to code. Roof has leaked extensively and caused ceiling and other drywall damage. Big lot with large trees and parking for five cars. Buyer to verify all information to their satisfaction. Home will likely require a cash buyer or rehab loan. Bring your toolbox and take advantage of this great opportunity in beautiful North Bend!